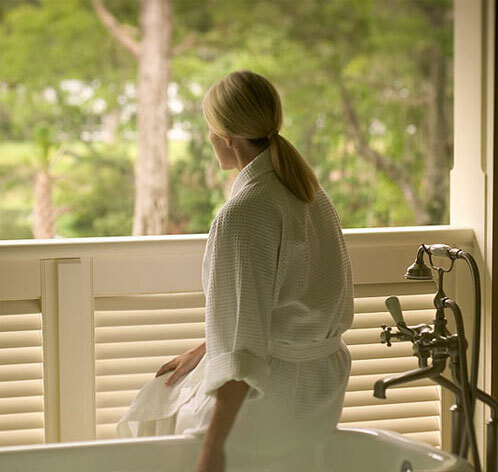 Situated in the picturesque South Carolina low-country along the beautiful May River, The Inn at Palmetto Bluff is the embodiment of all that is graceful, comforting and romantic about South Carolina. The resort offers a peaceful setting, luxurious resort accommodations, distinctive cuisine and stimulating adventure. 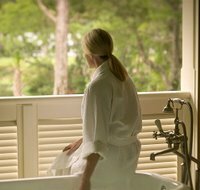 The Spa offers an array of treatments including 'Baths on the Bluff' where you can relax to the sounds of nature while bathing on your private outdoor veranda.